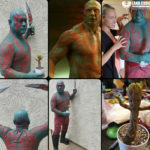 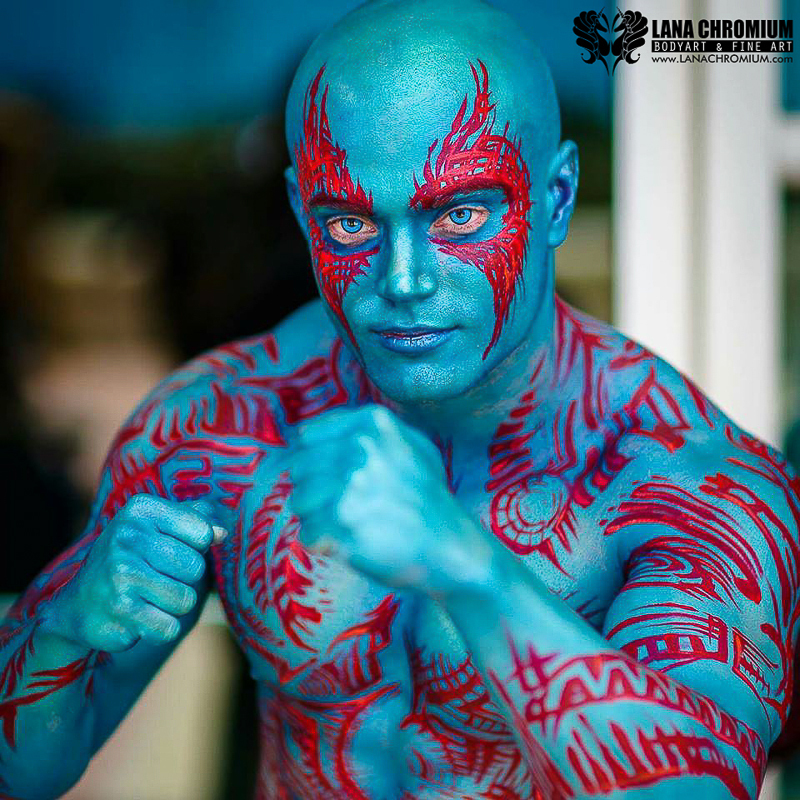 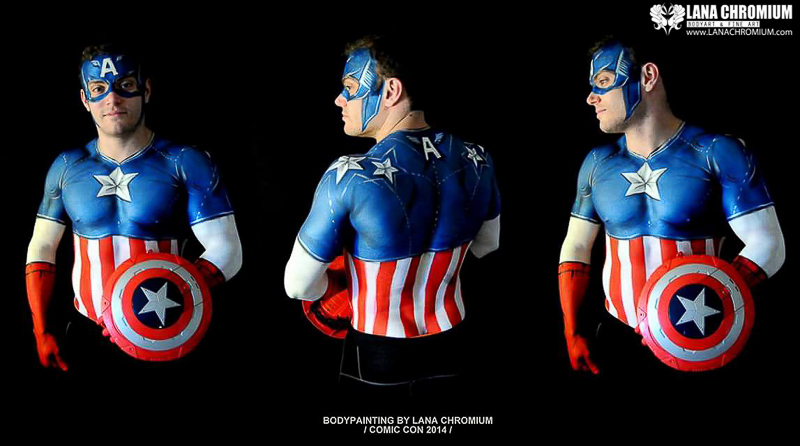 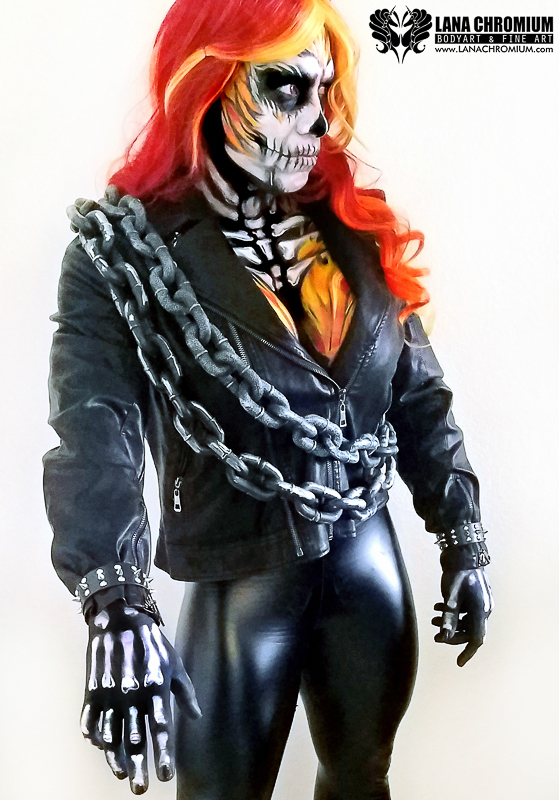 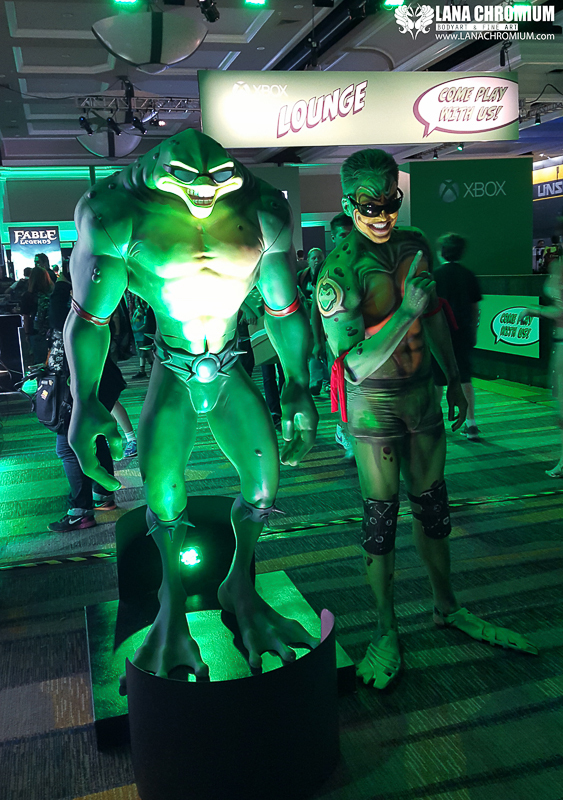 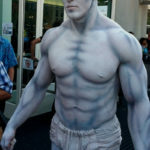 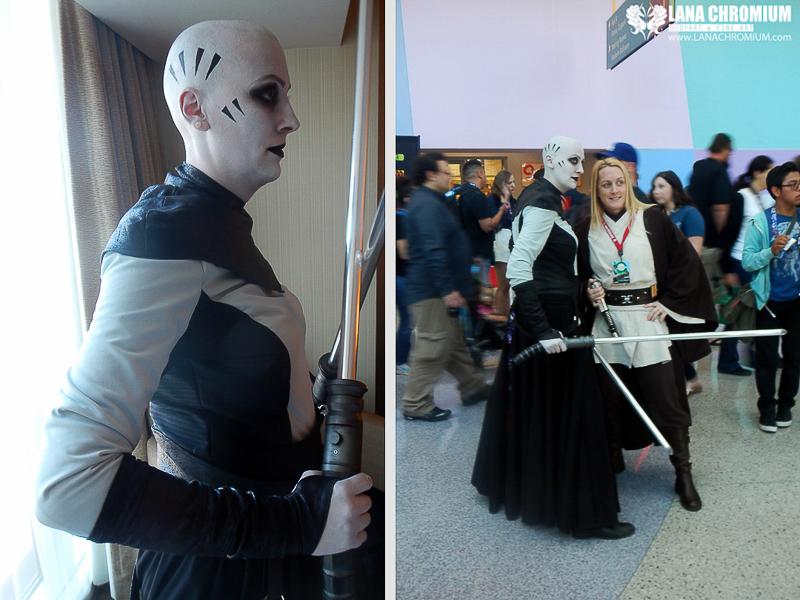 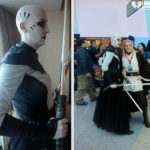 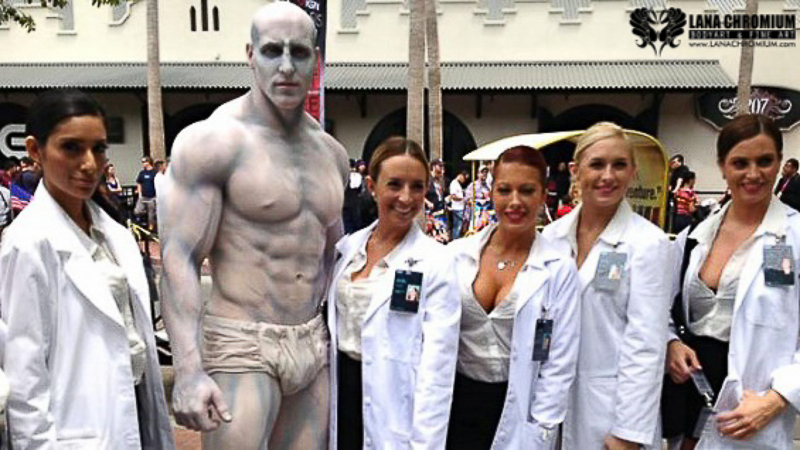 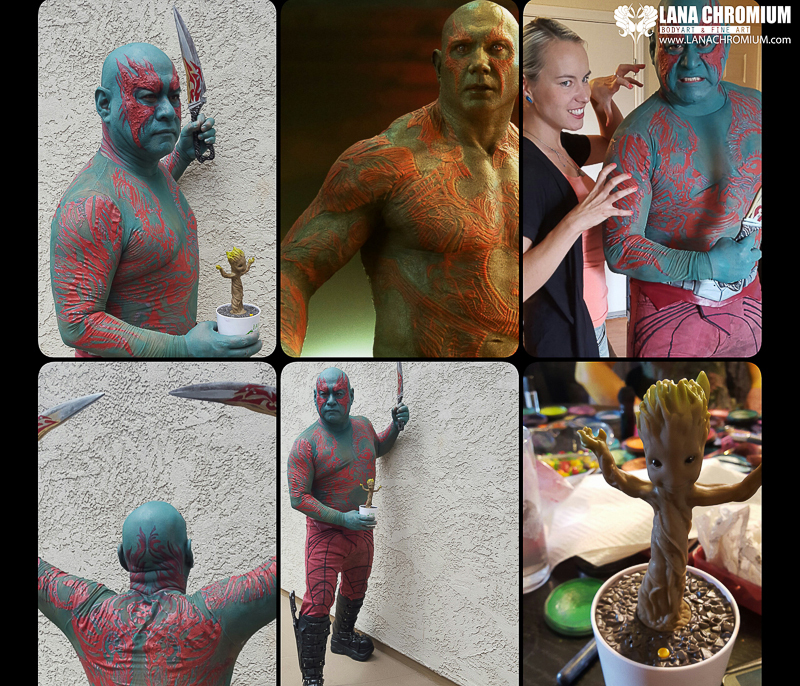 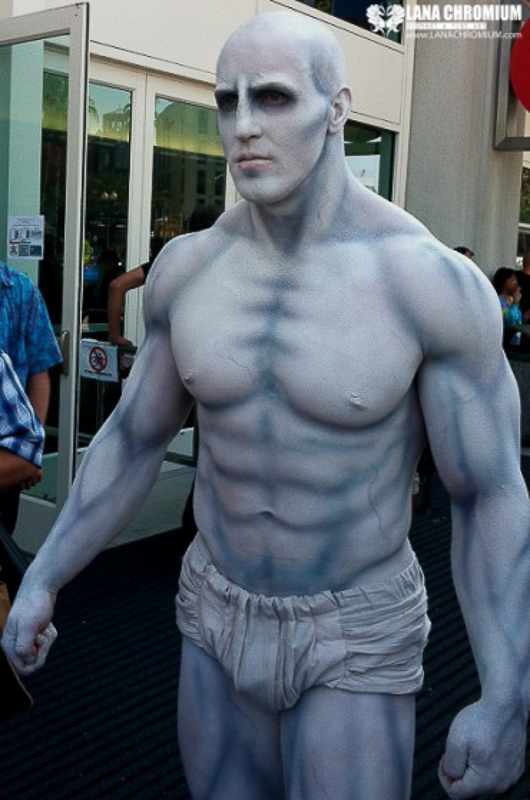 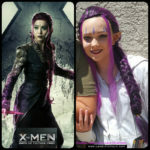 Here is bodypainted Comic-Con costumes PORTFOLIO. 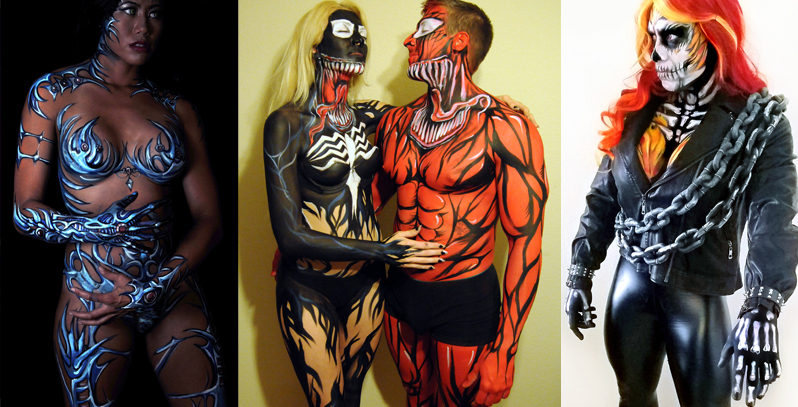 Collected while bodypainting clients costumes for over 7 years. 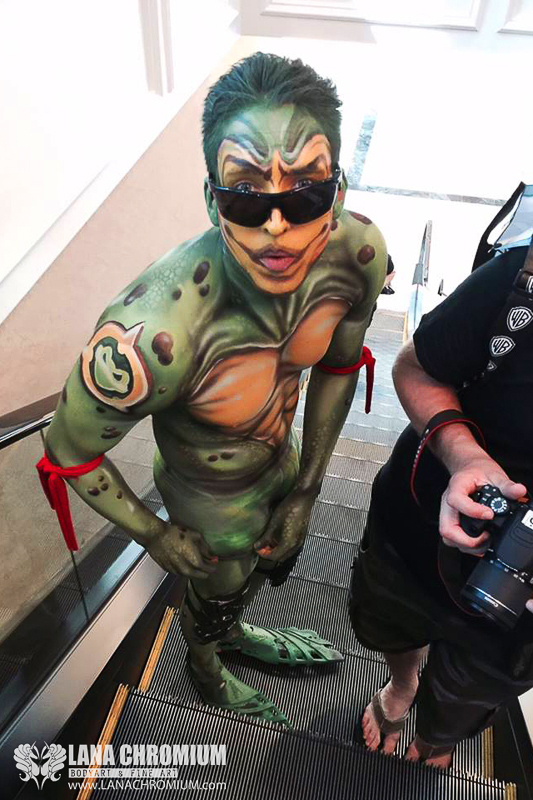 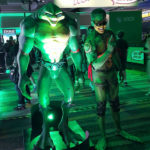 Which character you think will be the most popular this year at Comic-con International? 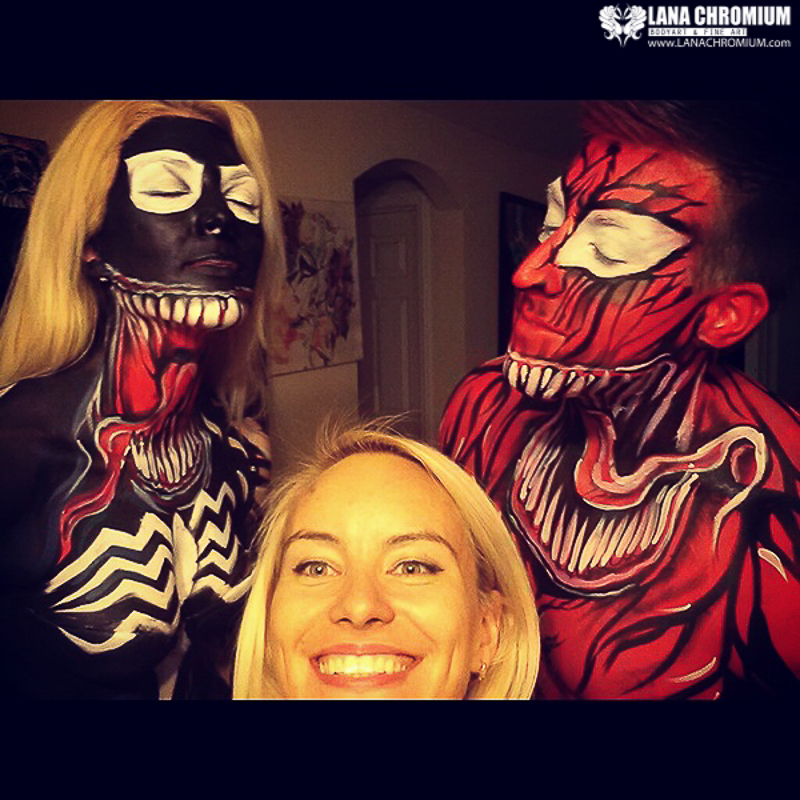 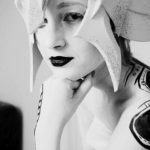 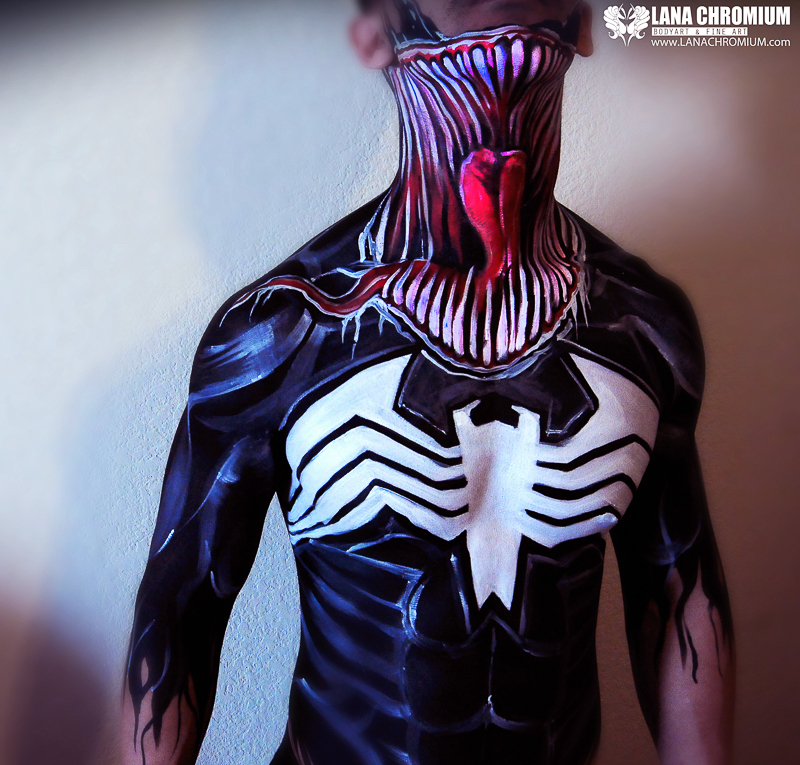 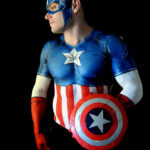 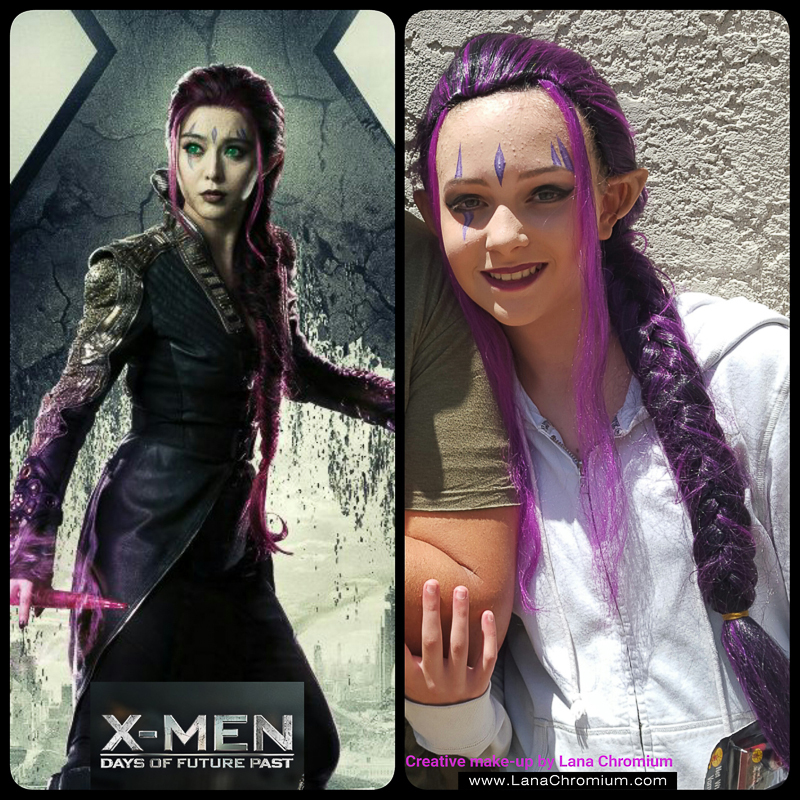 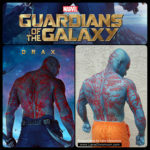 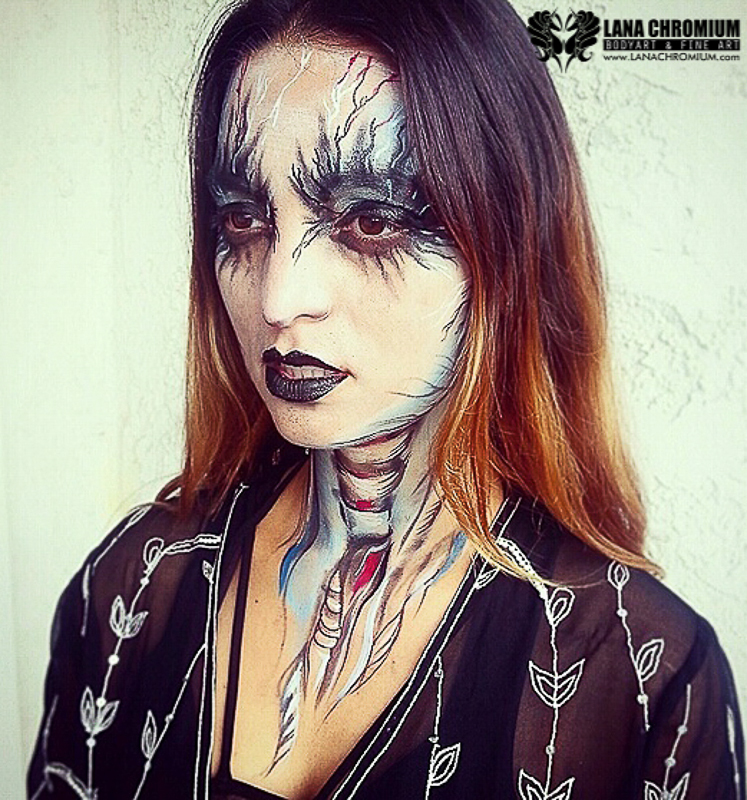 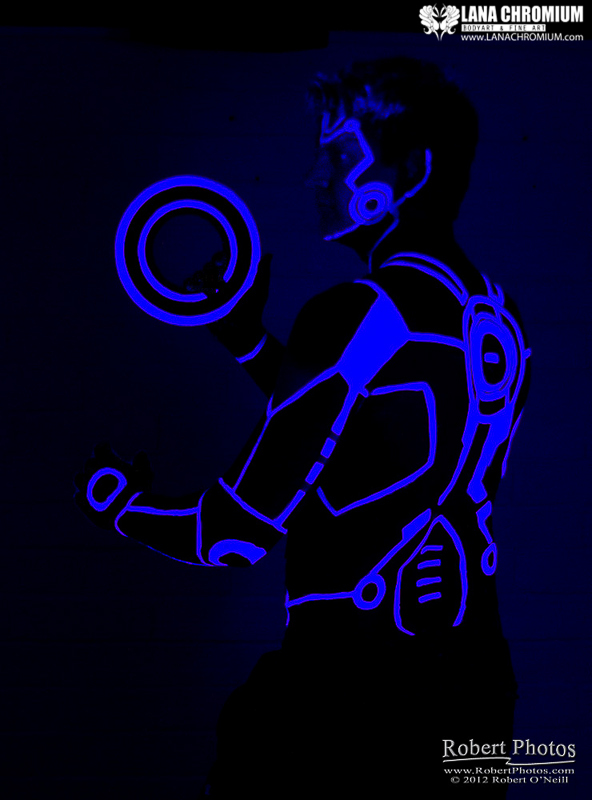 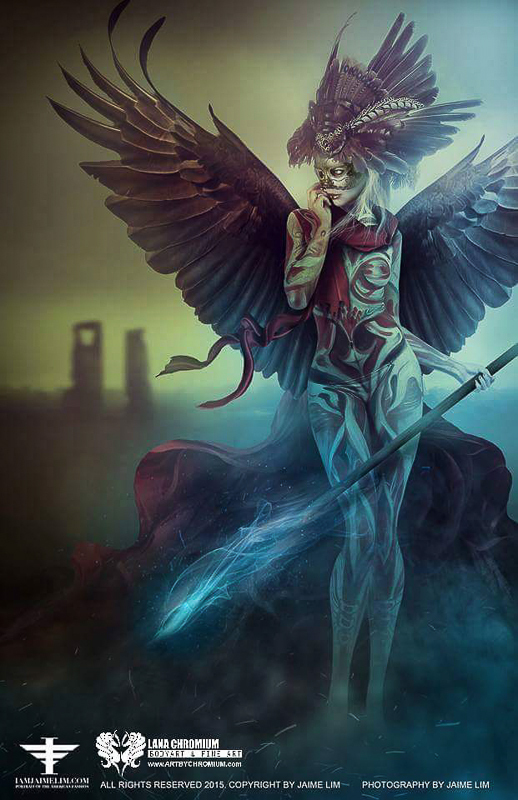 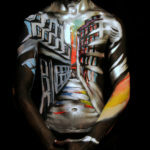 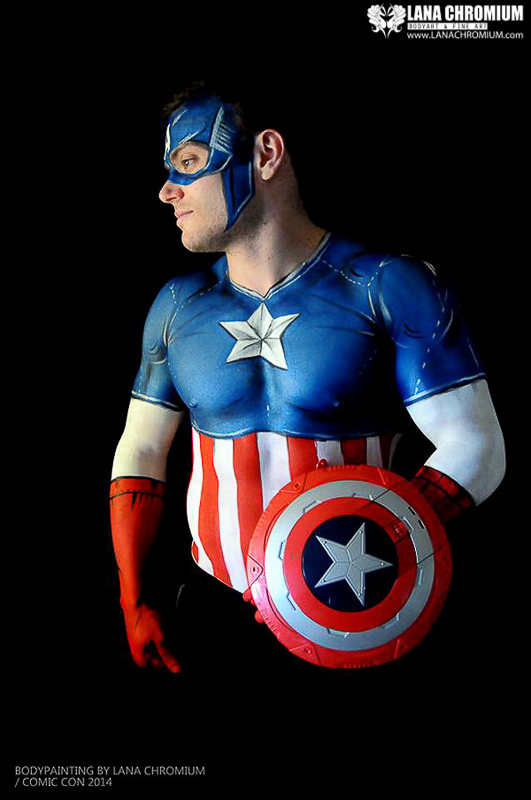 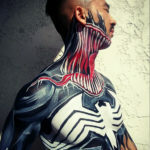 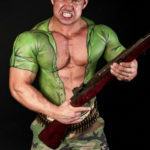 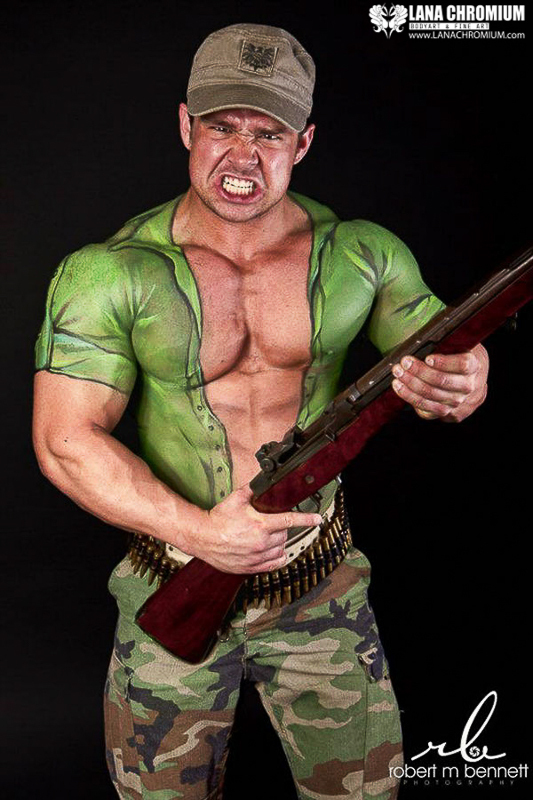 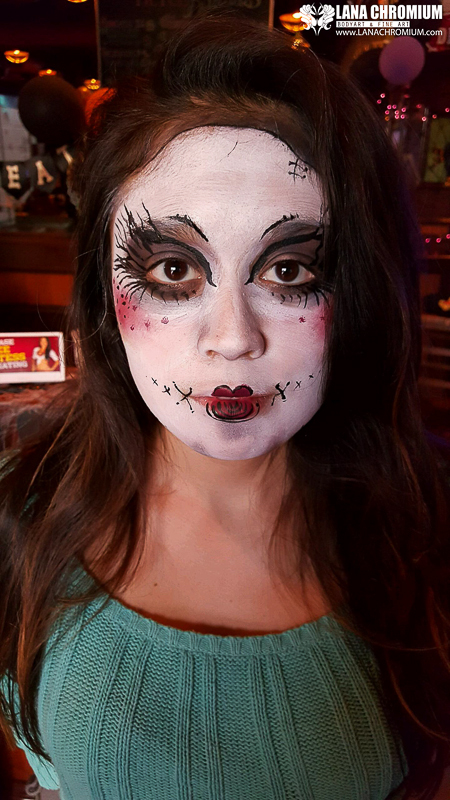 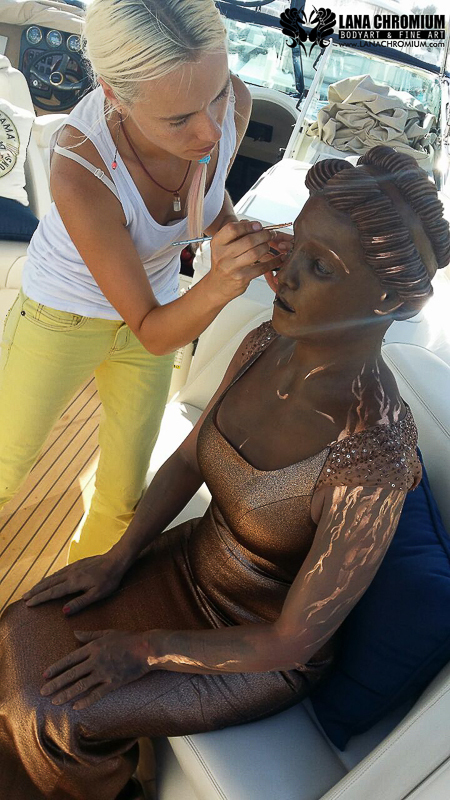 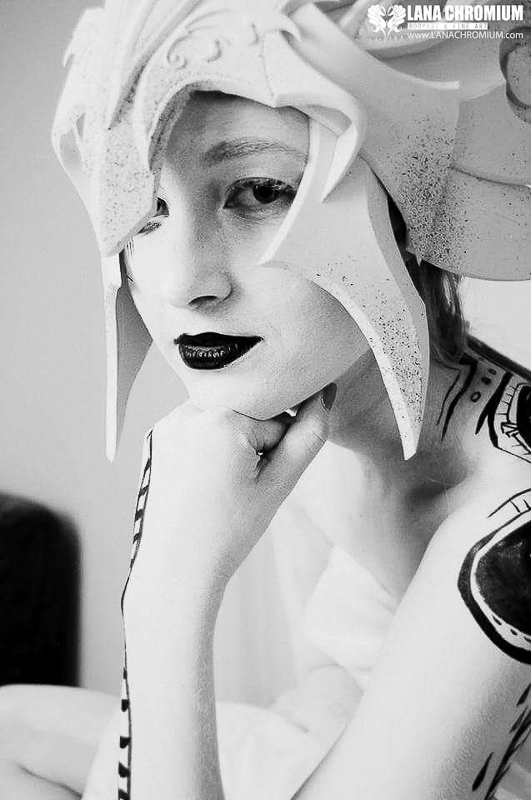 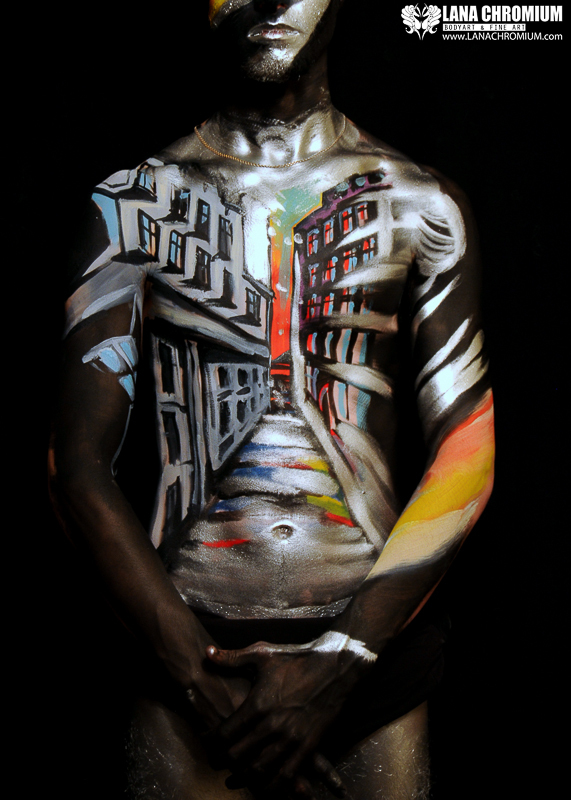 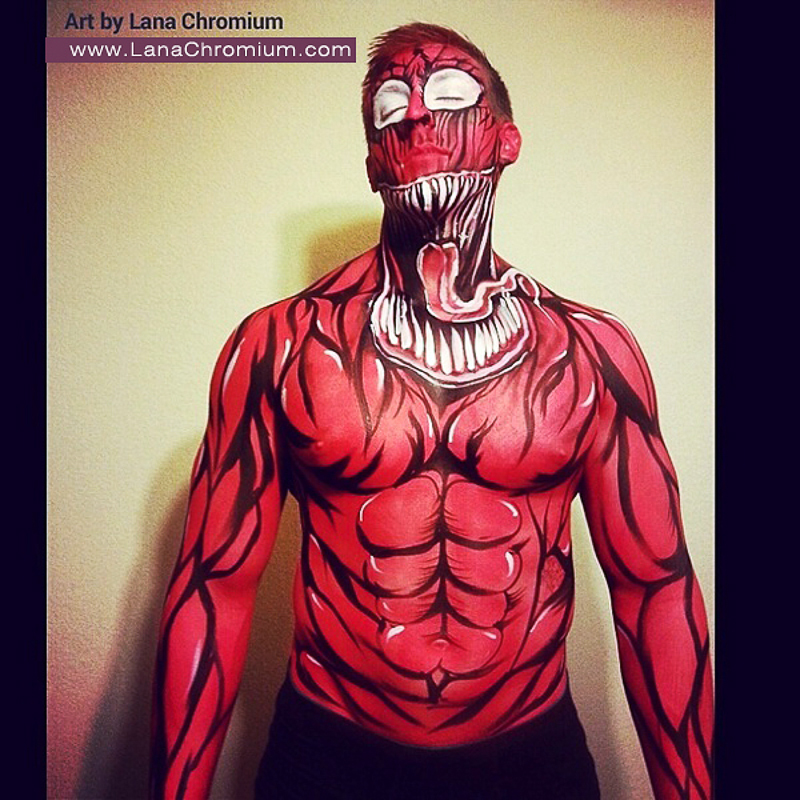 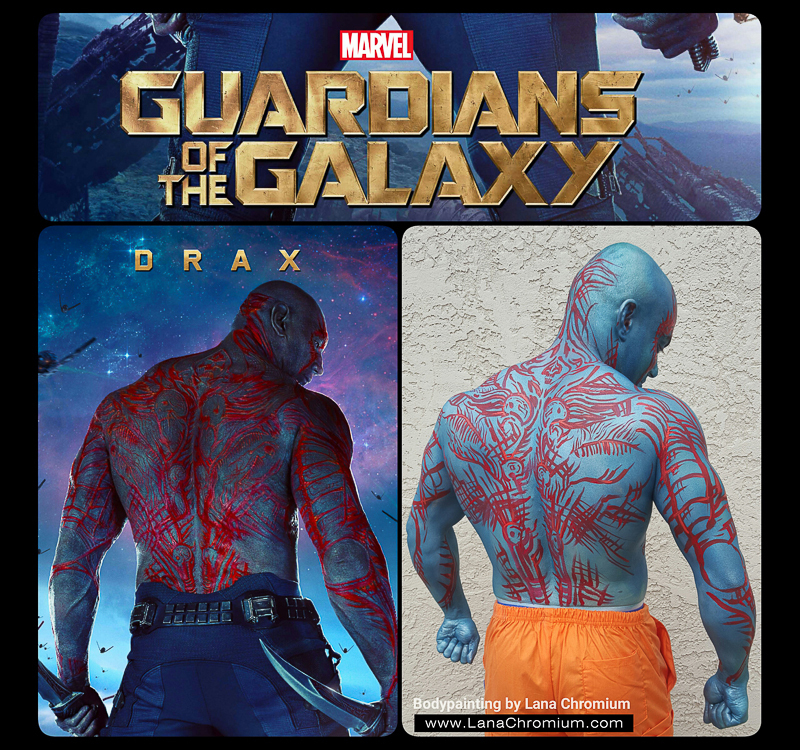 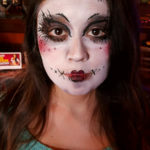 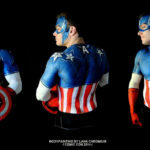 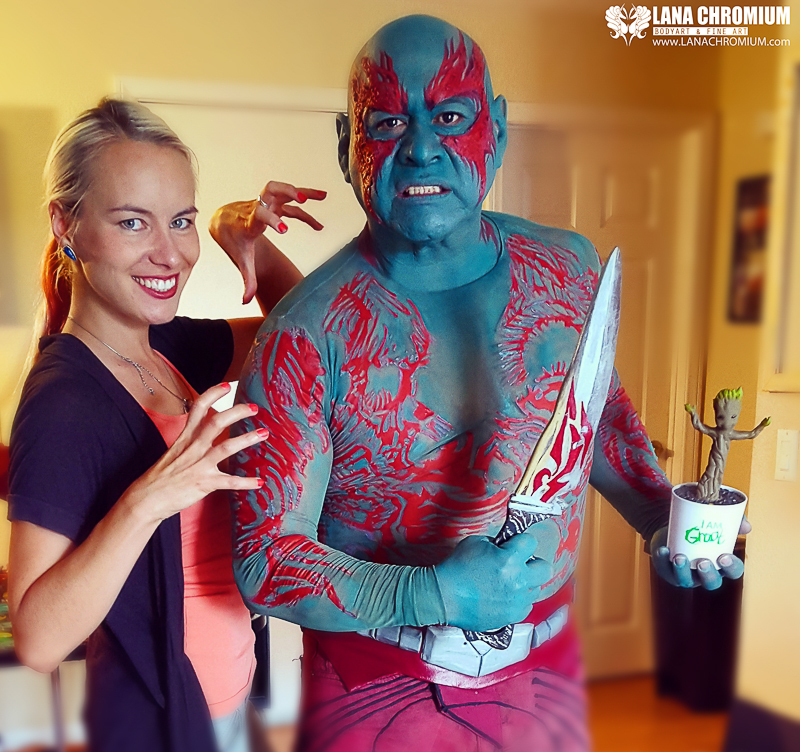 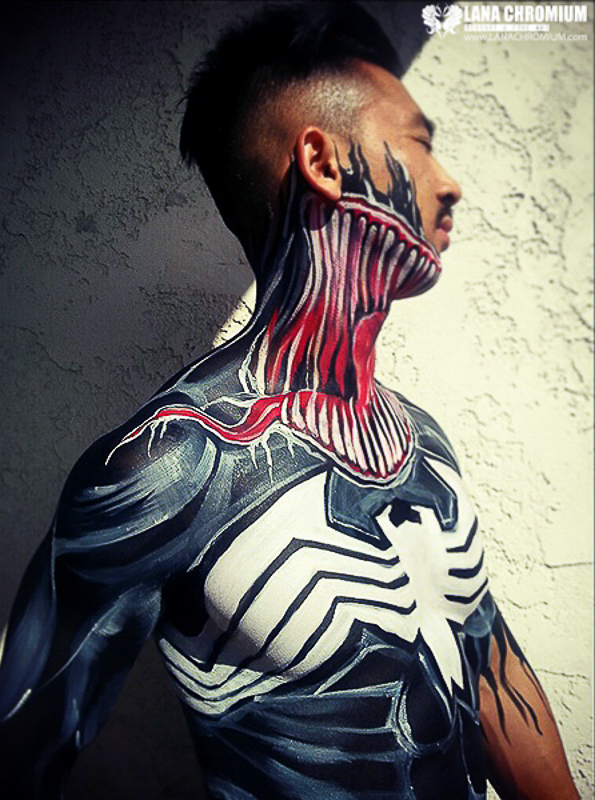 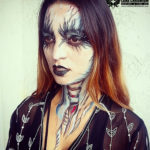 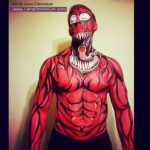 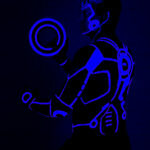 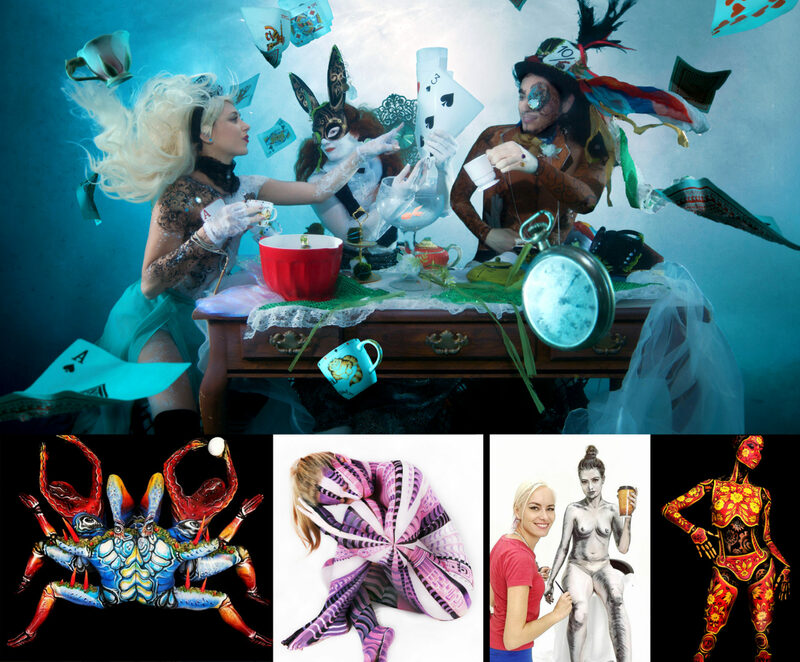 Want to get your bodypainted costume?